We have vouchers for co-pays at HMS Medical Services for the homeless and those who can’t afford it after a brief counseling session. Co-pays are good for either medical, dental or mental health care and are only good for the date of the voucher. Please talk to the case worker if you need a voucher. The WNMU Nursing department also offers a free footcare clinic for the homeless once a week during the school year (Please call or see sidebar for days and times). And the nursing department also does health screening (checking blood pressure, sugar levels, etc) around once each month during the school year. The experience of homelessness causes health problems, exacerbates existing illnesses, and seriously complicates treatment and continuity of care. People without homes are generally sicker than their housed counterparts and, because of restricted access to health care, are three to four times more likely to die prematurely. Silver City Gospel Mission clients experience high rates of hypertension, asthma, diabetes, tuberculosis, and HIV/AIDS. Approximately 62% of Gospel Mission clients lack comprehensive health insurance and face tremendous barriers to care elsewhere in the community. 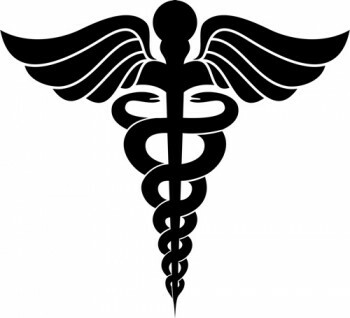 Share the post "Medical Care"
This is definitely a vital service. When you have nowhere to go you don’t where to go. there is so much social stigma that goes with homelessness.